Work in progress - list price reflects finished projects! Buyers may want to purchase "AS IS" for cash or utilizing a rehab loan - make offer accordingly. 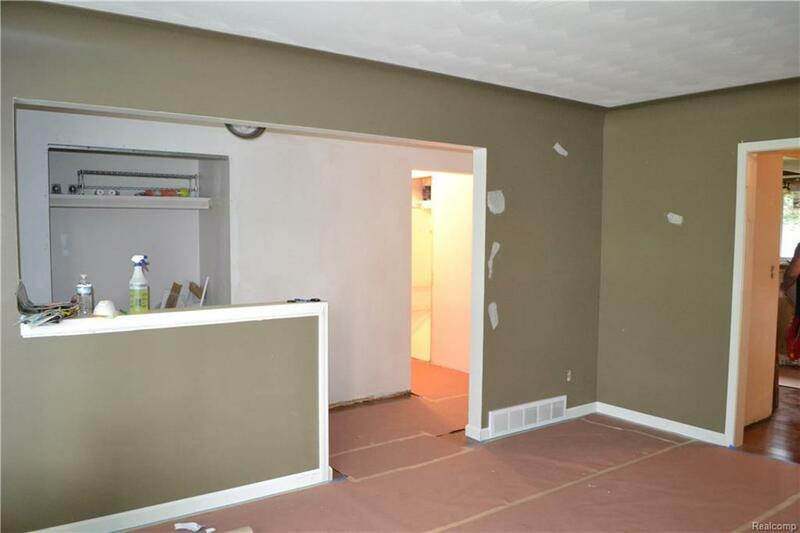 Seller plans to continue working on the home during listing period (kitchen, doors, trim, updated electrical, etc). Come see the quality work already started. 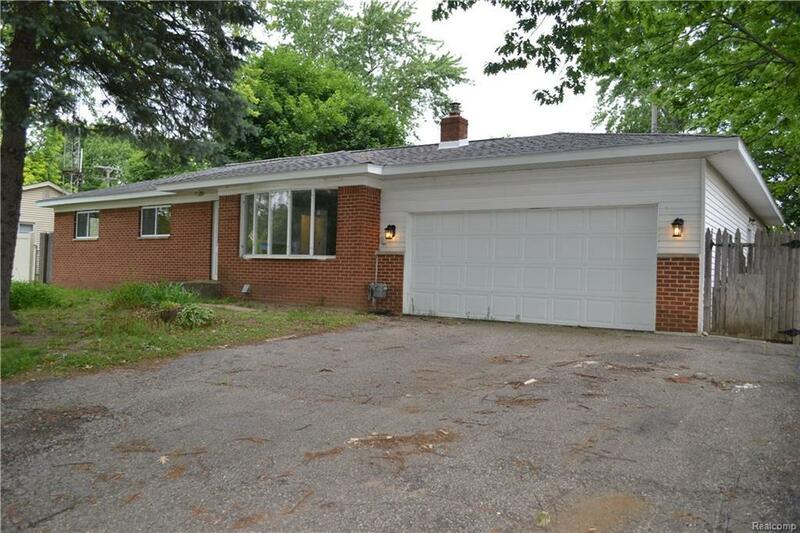 3 bedrooms, 2 full baths, new flooring, fresh paint, and updated electrical. 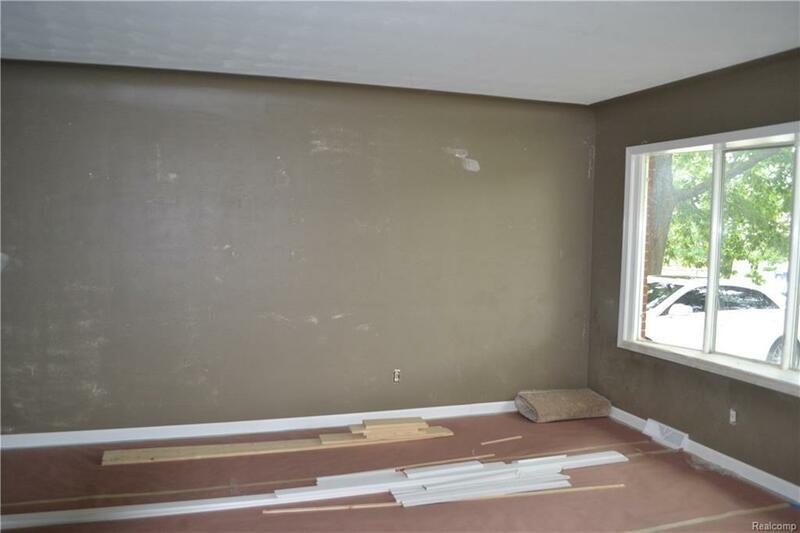 Full, partially finished basement, attached garage, and fenced yard. 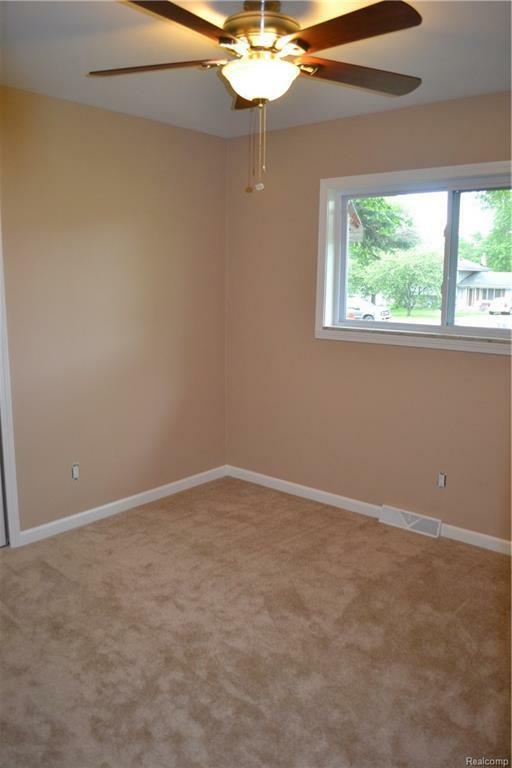 Huge rec room off the back of the house with direct access to the garage and backyard.